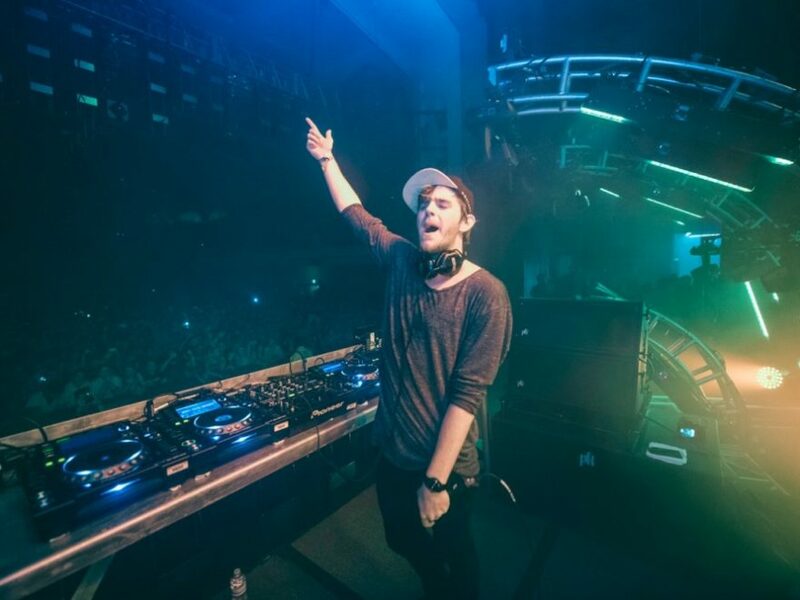 It’s no surprise that Porter Robinson’s project, Virtual Self, has blown people away since starting up last year. The self-titled EP and occasional festival appearances have left Virtual Self fans wanting more. 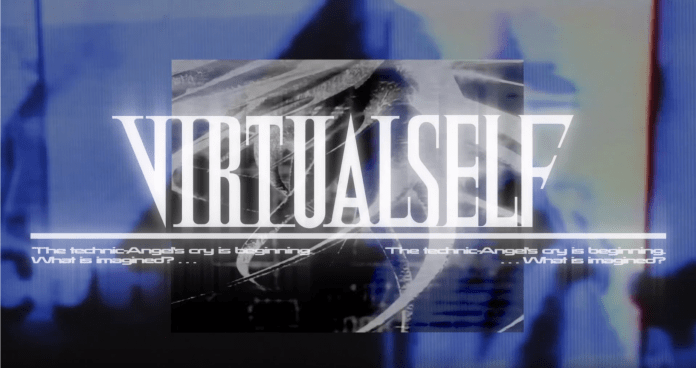 After sharing a link to his website on Twitter yesterday, fans quickly found hints within Virtual Self’s site that point to a possible North American tour!